The AccuWeather app for Android phones and tablets has received a nice but small update that brings support for Google Now to the app. It is the latest in a long line of apps that have started to support the Google Now feature which is part of the Google Launcher. With the update, you will start receiving weather information cards in Google Now on your device. 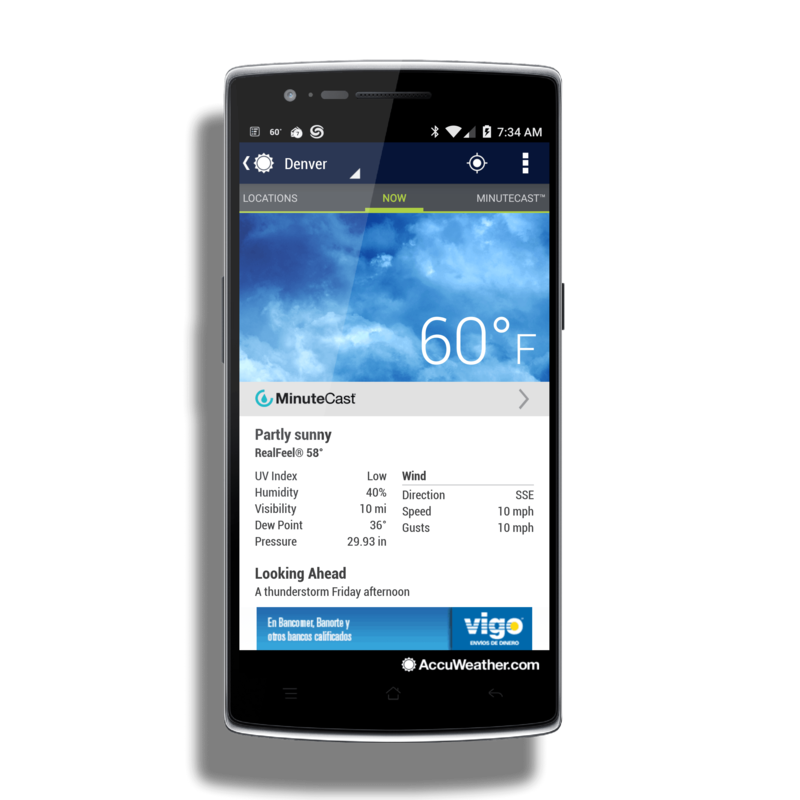 The AccuWeather update is 3.4.2.1 for those keeping score at home and is available now in the Google Play Store. There are two versions of AccuWeather: A free, Ad-supported version and a non-ad version for $2.99. downloaded apps?” set to Yes. The main thing you will see from AccuWeather in Google Now are weather advisories such as severe weather in your area. If you haven’t checked out AccuWeather before, give it a look. I personally find it to be one of the best and most accurate weather apps available with a wide range of information in it including what they call Minutecast which will tell you when precipitation will start in your location down to the minute. It is scarily accurate.